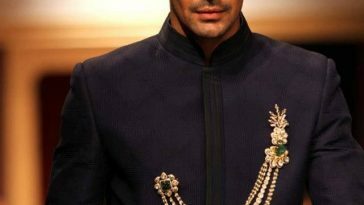 10 Of The Most Stunning Wedding Outfits From Lakme Fashion Week 2017. . .
To look regal on your big day! 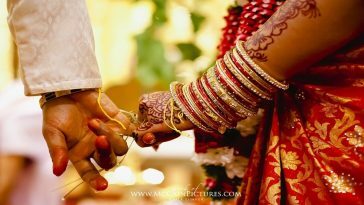 Wedding ceremony in India is most exciting event which we all love to attend. Brides start planning about their dresses months before their big day. 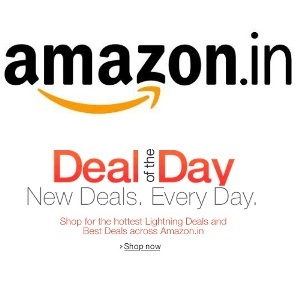 Many look up at celebrities and designer shows for their dresses ideas. Every year, Lakme Fashion Week showcases some trendy and classy ideas for the brides who want to look stunning on their big day. This year as well, Lakme Fashion Week showcased many spectacular looks for all the girls who are going to get married soon. Take a look at few of the gorgeous attires and we are sure you’ll get some exciting line-up of lehengas, sarees and gowns. 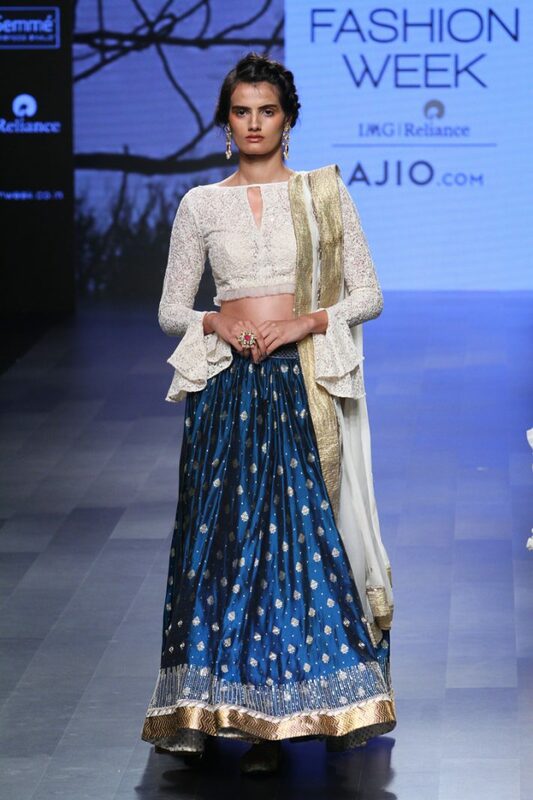 If you are looking for a unique and chic engagement outfit, then this blue lehnga on Disha Patani by Jayanti Reddy is a perfect choice. Our dusky beauty was seen walking in a shimmery silver dress by Falguni Shane Peacock. This dress is suitable for those girls who want to opt for a modern look on their engagement or reception ceremony. 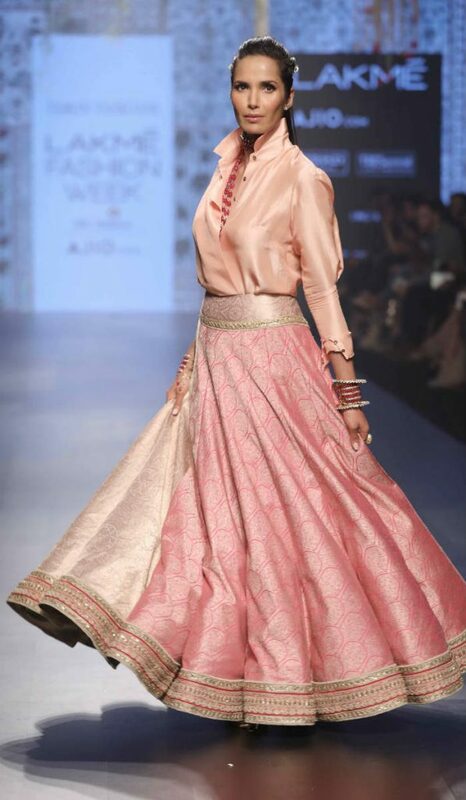 This pink skirt with silk shirt on Padma Lakshmi by Tarun tahiliani is perfect for the mehndi ceremony. You can even chose to wear it on your sangeet. 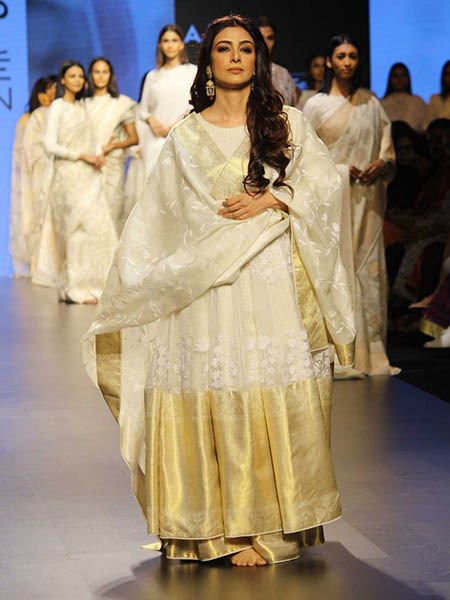 This simple anarkali dress on our favorite Tabu by Gaurang Shah is too regal and classy. You can wear it on one of your wedding functions if you want to go for simple yet elegant look. 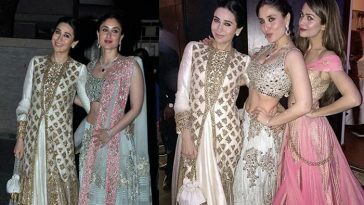 Confused about what color lehnga you should wear on your sangeet? Then see this gorgeous outfit by Kotwara and stand out on your sangeet ceremony. Malaika Arora showcased the perfect yellow and red outfit by Divya Reddy. This color combination is perfect to wear on your summer wedding. Sophie Choudhary stunned in this gold outfit by Abha Choudhary. This gold embellished gown is suitable for the brides who want to go for a modern and celebrity-like look on enagagement or reception ceremony. Are you going to have a temple wedding? Then look at this striking red and black saree on Preity Zinta by Sanjukta Datta, which is perfect for a traditional wedding look. This gorgeous red one shouldered gown on Nimrat Kaur by Sonam and Paras Modi is a flawless reception dress. 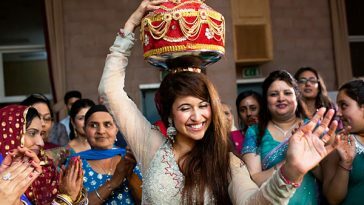 Are you planning to organize a day time mehndi function? Look at this light colored lehnga with blouse for a stunning and simple look in the day.